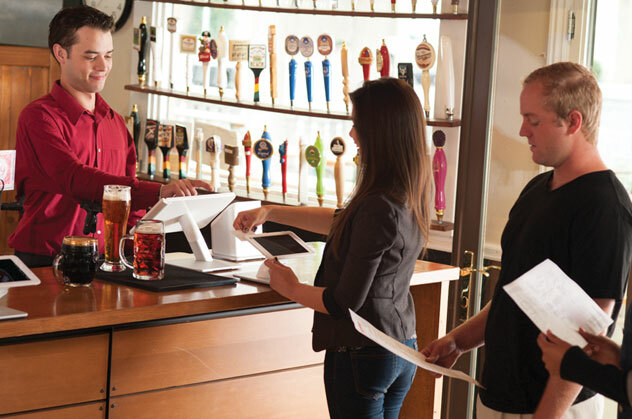 Your customers want the flexibility to pay their way. Be ready to meet the demand and accept all major credit cards and debit cards. 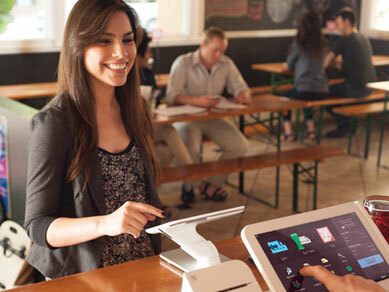 Infinity Data offers low cost, highly efficient credit card processing for your businesses. Our goal is to help you profit from offering your customers a variety of payment options including accepting credit cards, debit cards, gift cards and ACH payments. Infinity Data has the experience, support ser- vices and products to offer your business complete electronic payment processing. 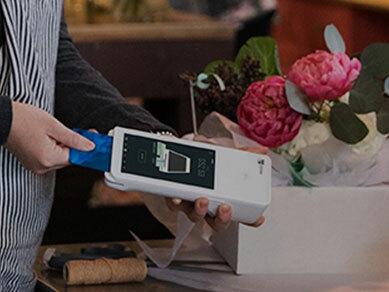 Infinity Data provides credit card processing service and merchant accounts for retailers using a wide variety of POS systems, companies accepting telephone and catalog orders, shopping carts and online application integration with our API. The highly optimized suite of business solutions allows you to accept the payments via both credit as well as debit cards. The intuitive and optimized interface allows easy navigation from one step of payment to another without any glitches. The use of Infinity Data’s application will allow you to reduce the time for a checkout and payment considerably thereby allowing you to save precious time while your customers wait in the queue. 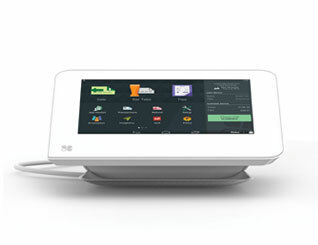 The clover station is one of the most effective POS systems that allows faster and complete processing of payments so that your customers do not have to wait in a long queue for billing. 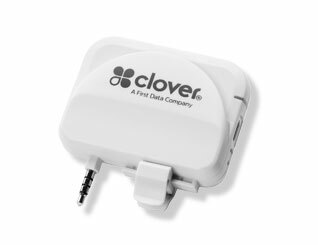 The portable clover flex equipment is perfect for large stores and warehouses that require a WiFi connectivity from several locations. 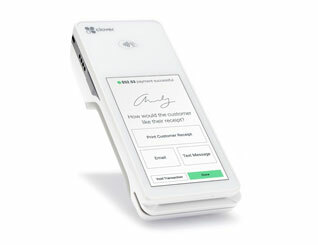 The clover mini tool is the future of payment connectivity and allows you to access payment data even without a stable WiFi connection. 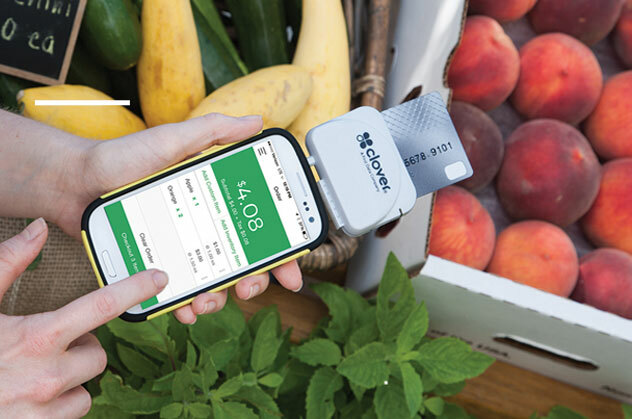 The clover mobile tool lets you accept the wireless money transfer via credit cards or mobile applications like Apple Pay. The clover go is another one of the highly portable and pocketable instruments that can perform its function while hiding in plain sight. 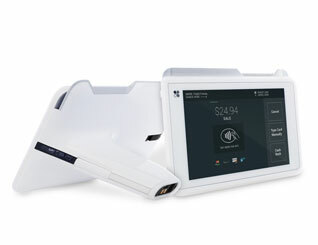 Infinity Data is the leading provider of traditional as well as modern-day payment methods. With customized solutions for small as well as large business alike, you can now hasten the entire process for making transactions effectively. To learn more about Infinity Data’s credit card processing services, payment processing solutions, or to open an account. Knowledge: Stay well-informed with the best merchant-practices in the industry and gain the razor-sharp competitive edge over your direct competition in the market. We will help you learn all the techniques necessary to run a successful business. 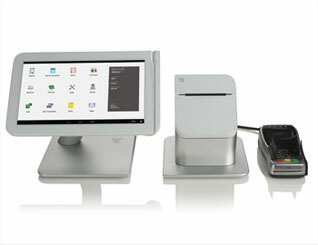 Affordability: An efficient merchant equipment can cost you a fortune if you do not invest in it in the right way. At Infinity Data, we provide you comprehensive as well as customized solutions to accept all kinds of credit card, debit card, ACH, etc. payments without necessarily investing a large chunk of your investment portfolio. At Infinity Data, we promise to safeguard all your credit card payment data using the state-of-the-art encryption to keep it out of the reach of potential hackers. With a strong, secure and wholesome network in place, you can now invest in customer satisfaction at affordable prices and guaranteed peace of mind. The flawless credit card system is the result of years of regression and exploratory testing by the world’s leading ethical hackers. The fast and efficient system allows you to carry out transaction quickly and securely without the risk of potential hacks. Copyright © 2017 Infinity Data Corp. All Rights Reserved.